In support of Cool Earth, this unique collection of re-imagined iconic styles in celebration of British heritage will help keep rainforest standing and play a vital role in stopping human-induced climate change. 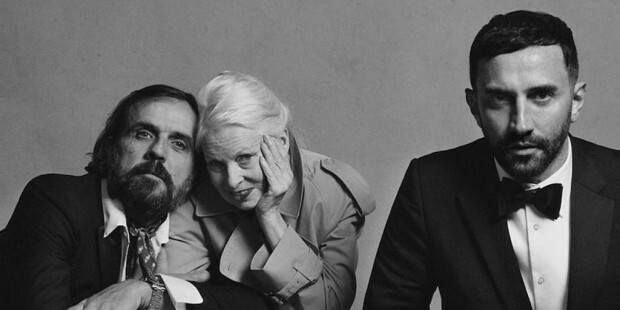 Vivienne’s support of Cool Earth and her commitment to protecting the world’s rainforest is unparalleled, using her influence to rally support for a cause close to her heart. Having visited Cool Earth’s partnerships in the Peruvian Amazon, Vivienne and Andreas are tireless supporters of the people-led conservation model that is keeping a million acres of rainforest standing. Vivienne has built a career on being ahead of the game, finding affinity with a relatively small charity that works; redefining rainforest conservation since 2007. Cool Earth is thrilled to have the support of the two most iconic and influential British clothing brands, helping to keep trees standing from Peru to Papua New Guinea.